Products that Shin Long manufactured are completely customized by meeting clents' demands and requirements. Customers' designs and projects are welcome. 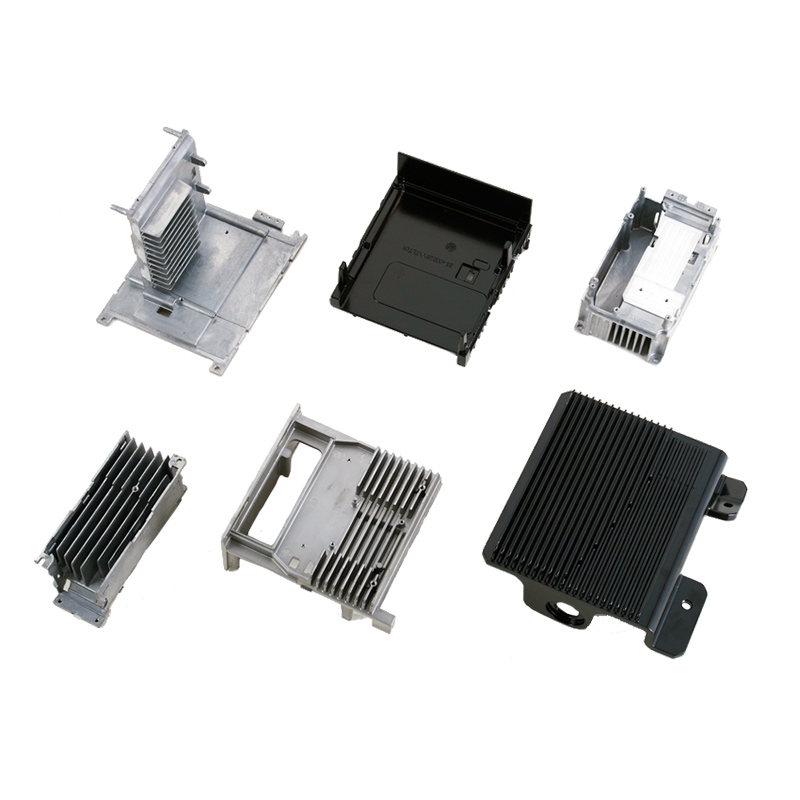 Please feel free to contact us for more OEM / ODM details.